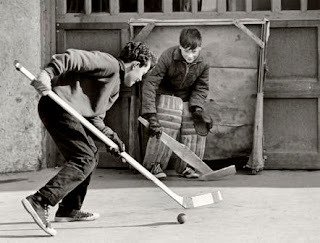 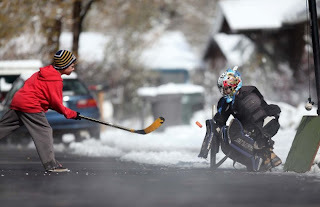 Who among us growing up in Canada didn't grow up on road hockey? 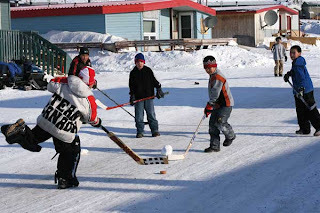 Who among us didn't pretend we were 'Rocket' Richard, Guy LaFleur, Wendel Clark or Wayne Gretzky? Every generation had its hockey idols and today's still do. 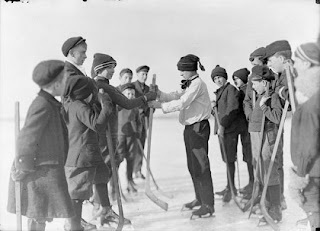 No matter how cold outside, a round up of friends for a game of road hockey kept us warm.